Mizuki-san’s comment is interesting. 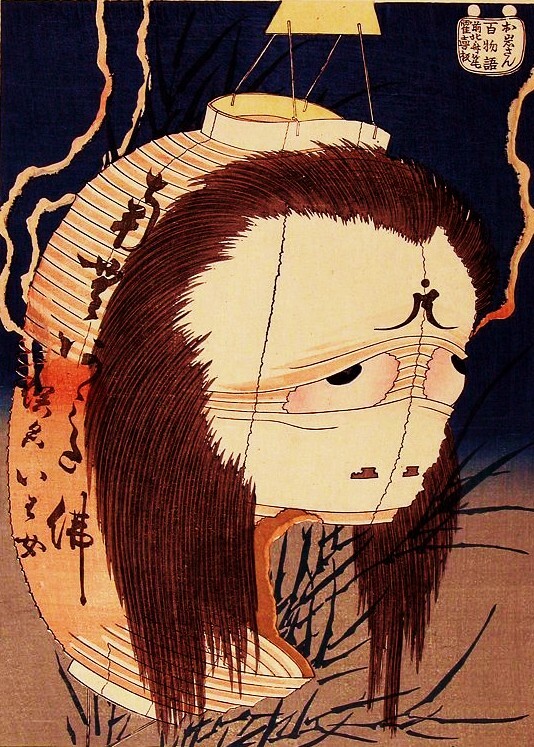 In the most recent anime adaptation of “Gegege no Kitarō,” a character based on the yōkai Iwana Bōzu [“Father Trout”] appears in one episode (#92). In the oral legend, this figure appears first as a Buddhist priest, who accosts a group of fishermen and tries to discourage them from taking life as part of their sport. He eats a proper vegan meal of rice, then departs. The fishers soon after catch a plump trout, but when they dress it, to their horror they find its belly full of rice. Presumably the “priest” was actually a shapeshifting fish who then gave his life to save his fellows and teach the fishermen a lesson. 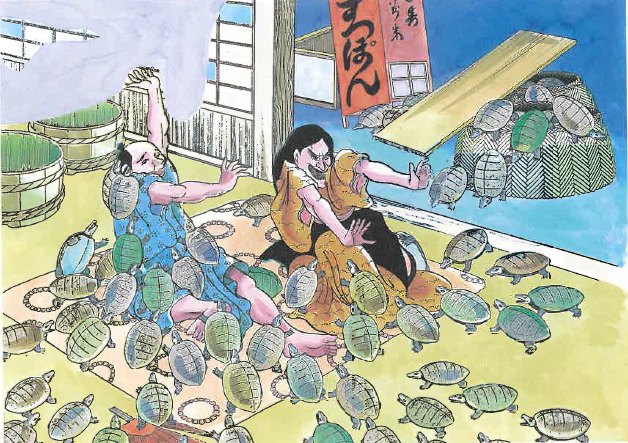 But in the anime, this legend is conspicuously ignored. 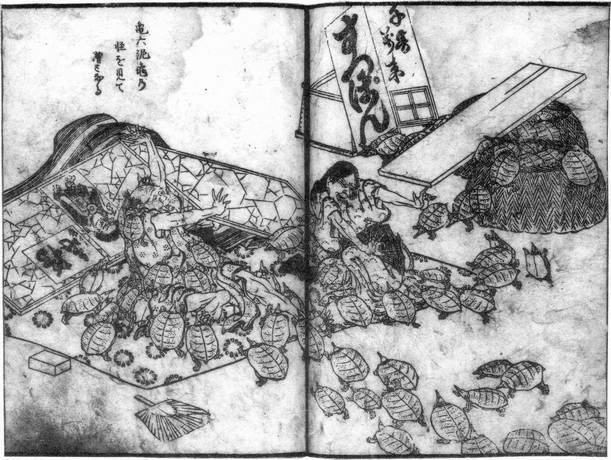 In fact, one of the key moments in Iwana Bōzu’s growing relationship with his disciple Nami Kozō is when the lad begins to supply his master with fish he has caught from the local stream. Far from scolding his pupil, Iwana Bōzu enjoys eating them as snacks, as indeed a real flesh-and-scales trout would, for this species is pescivorous by nature. I don’t know what Mizuki-san’s role was in writing the stories for this version of the series, but it seems as if whoever did script the story was aware of his judicious opinion on flesh-eating.